2018 Cornfield Cornfield 10K: Beat The Heat! Let’s get one thing straight from the get-go, while summer might not officially arrive until June 21st, we will be running in summer conditions on Saturday at the 2018 Cornfield Cornfield 10K. Then again, what would a summer race be without sunny skies, warm temps, and plenty of cold beer and watermelon to meet you at the finish line? As our team prepares to make our way to Werner Park to begin setup on Friday, we thought it would be a good idea to share these 5 quick tips to help make Saturday a safe & fun race day for you! Start Slow — No need to cross the start-line full speed ahead. Allow your body and heart rate to slowly get used to the conditions and make sure you don’t overdo it on the first few miles. Better to have some reserves for later! 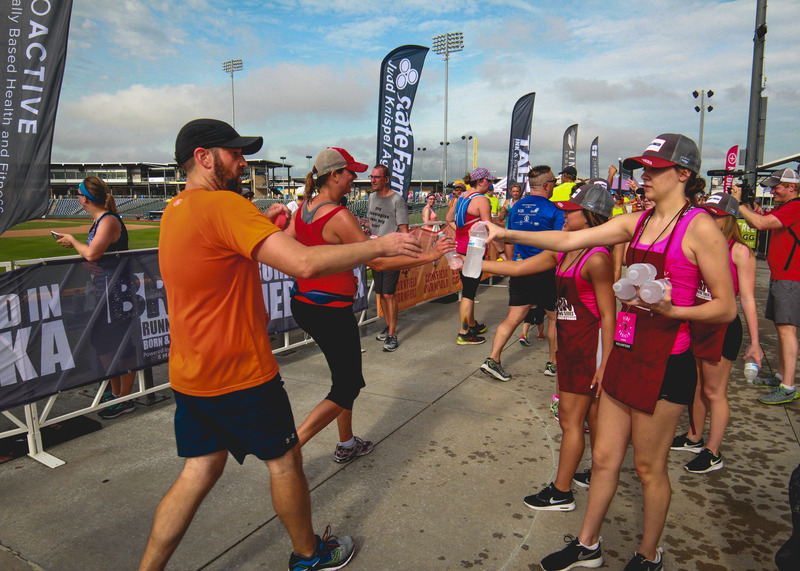 Stay Hydrated — Start now, be sure to come into Saturday morning hydrated and ready to go! The same goes on the course, we will have four, yes FOUR aid stations over 6 miles. Each will have water, one will have a spray station and one will have sponges to help keep you cool. We encourage you to take water at each station! At the finish, we will have bottled water and Gatorade to help you recover. Forget Fashion — Forget the latest fashion and leave your race shirt at home! A loose fitting, moisture-wicking shirt and a good fitting pair of shorts are where it’s at on Saturday! Don’t stop there though, a hat (better yet, a visor) and sunglasses can also protect you from UV exposure and keep you your face in the shade. Manage Expectations — Last, but certainly not least, summer racing is more about having fun and enjoying the scenery, entertainment stations and the CommonGround After Party than it is about setting a PR, so don’t be too ambitious on Saturday, have a smart race plan (remember tip #1) and if it isn’t your day, listen to your body and don’t try to be a hero! 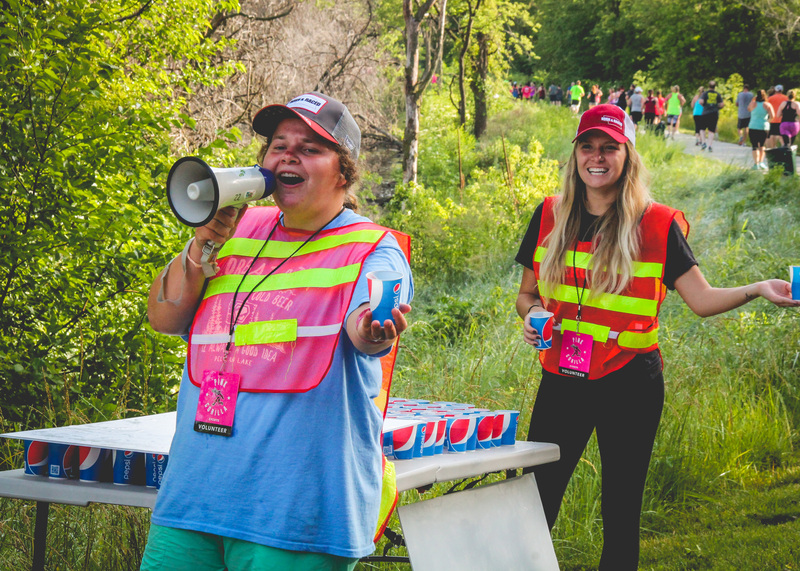 If you experience headaches, intense thirst, muscle cramps or dizziness, you should stop immediately, look for the nearest volunteer or aid station and ask for assistance. False pride is often your worst enemy when running in the heat, so leave it at home. We hope you are as excited to join us on Saturday as we are to host you! Yes it will be hot, but we will have an awesome time and look forward to celebrating with you at the finish line inside Werner Park. People’s City Mission: Give a Little, You Change a Lot!